Are you looking for a beautiful décor for your windows? Do you want to make your windows more elegant and stylish? 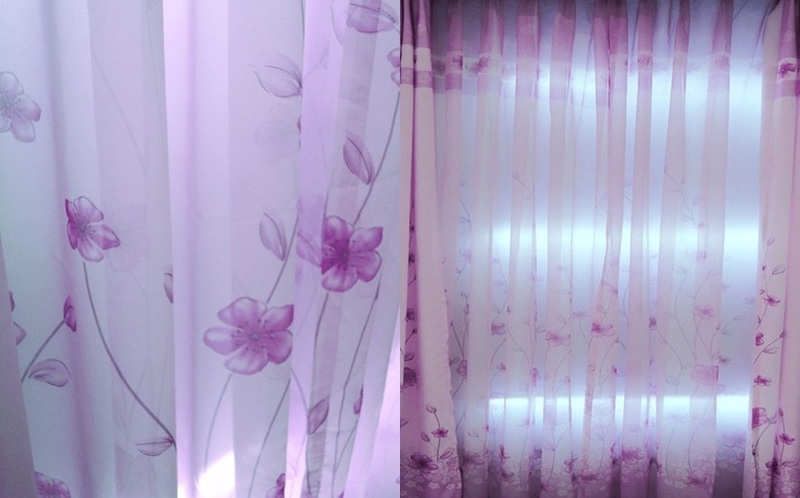 Do you want to bring in the beauty of the garden into set of sheer window drapes is sure to satisfy your different decorating requirements. With these sheer curtains you can make your room the most romantic place and at the same time, enjoy the comfort and functionality it brings. They keep hard light out effectively likewise allow just enough light into the room. These drapes panels accommodate today's decorative drapery hardware.